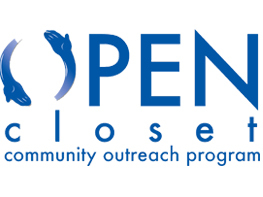 Open Closet is a ministry that was founded years ago by Bayside to provide food and clothing to the people of Sonoma County. Our mission is to provide tangible assistance to those who are struggling economically and improve the well being, both physical and spiritual, of the people we serve through this ministry. IF you would like to volunteer, the Friday before Distribution, come for dinner at 6:00 p.m., followed by food bagging and set-up for the following day or on Saturday join us from 7:00 a.m. to 10:30 a.m. to provide hospitality and help with handing out food and clothing. Just as we invest in our retirement for the future, we must invest in our primary relationships for future growth and enjoyment. 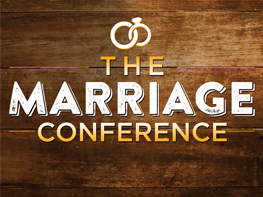 Join us for a Hope Rising event, the Marriage Conference 9/14-15. Ray and Carole Johnston will share their wisdom to a long-lasting, loving marriage, plus enjoy various Breakout sessions. Register by clicking below or at the Hub on Sundays. Whether we are single, married, grandparents, parents, aunts or uncles, we all have relationships. In fact, God made us for connection and belonging. But why do some relationships break down? How can we give and receive love well? This class explores the ways people give and receive love. 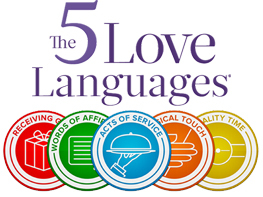 Learning to identify and practice the five love languages will help your relationships to grow. Join us Tuesdays 8/7-8/28 from 6:30-8:00pm. Childcare will be available. Taught by Shawna Schumacher, LMFT and Pastor Katherine Schoen. Sign up at the Hub on Sundays or click below to register. Single & Parenting helps single parents find support, practical help and encouragement as they seek to successfully guide their children into adulthood. 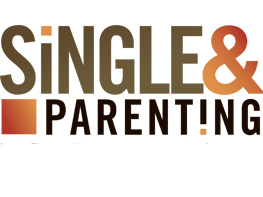 Join Single & Parenting Thur. 9/6-12/6 @ 6:30-8pm. Free childcare is available. Cost: $18. Sign up at the Hub. 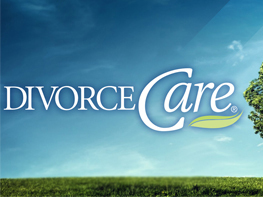 Divorce Care is a weekly Care Group that will that will help you heal from the hurt of divorce. Gain hope for your future! This Care Group meets 7-8:30pm, Thursdays 9/6-12/6. Cost is $18 for materials. Free childcare is available. Sign up on-line by clicking below or at the Hub on Sundays.